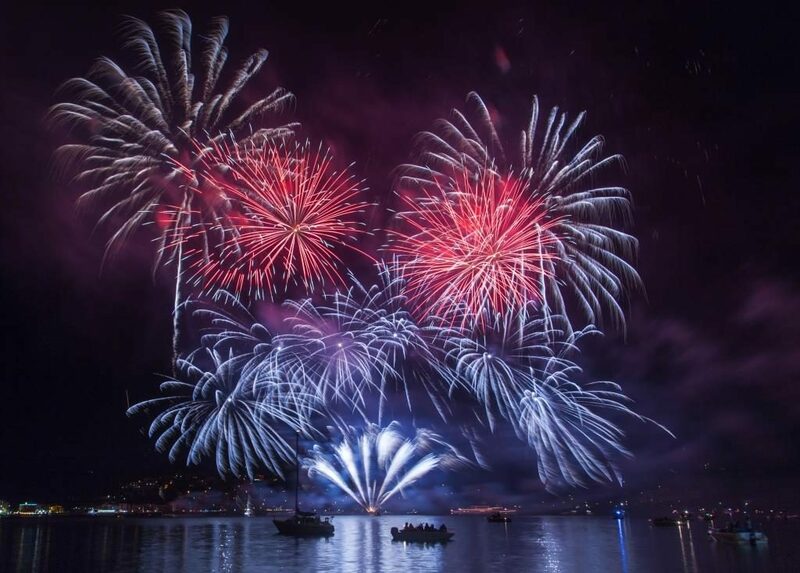 (Gulf Coast/Biloxi, Mississippi) The Scarlet Pearl Casino Resort and IP Casino Resort will present a spectacular fireworks display over Biloxi’s Back Bay on Sunday, July 1st. This will be the third year in a row for the show, and it will be a show to remember! The 9 p.m. show will be free, and can be seen from locations around both casinos, including the Scarlet Pearl’s Back Bay parking lot and on the top floor of the IP parking garage. Games, including Blackjack, Craps and Roulette. The casino opened in D’Iberville, MS December 9, 2015.